In Curaçao snorkeling and diving is easy. There are 37 beaches. You can walk from the shore into the sea to snorkel or dive. The water is cristal clear with perfect visibility. Here you can really enjoy the amazing underwater world. The reefs are still among the healthiest and close to shore. The drop offs are just a few minutes swim away. In Limestone you can start with an intro dive. 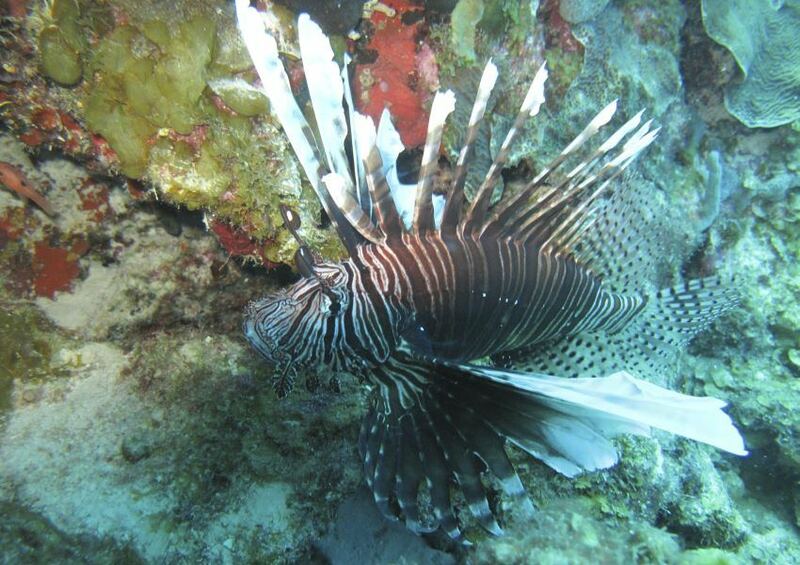 If you like it, you can continue with Open Water and Advanced: Dushi Curacao Diving. You can even take an underwater photography course, 1 week: SAE Institute Curacao. 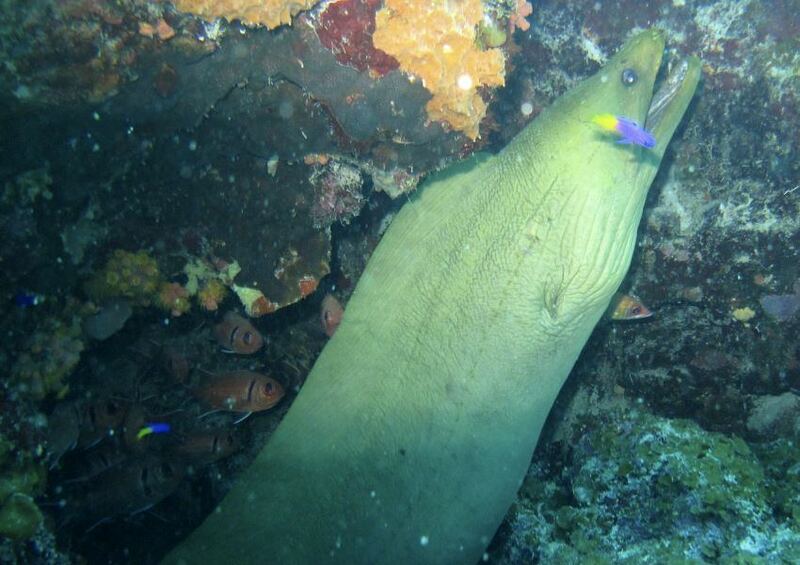 We offer personal guided dives & boat safaris. We rent out snorkel- and dive sets. The Curaçao Marine Park is 15 min. by boat. Here you find walls like: Kabayé, Directors Bay & Lost Anchor and spots like: Tugboat, Punt’i Piku, Kabes Kibra, Saba and Eastpoint.